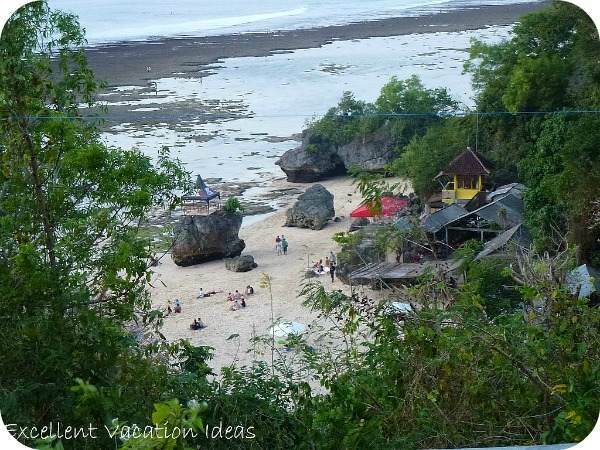 Bali beaches are beautiful and each one can offer something different when planning your Bali Vacations. What a great vacation idea! Bali beaches: Visit some of the most incredible beaches in the world. Check out the highlights of some of the more popular beaches in Bali like Kuta Beach, Jimbaren, Sanur, Seminyak or Nusa Dua. Whether you want to relax or surf the waves, you will find some great ideas for visiting the beaches of Bali. Famous for its surfing and it's beaches. Whether you are looking for the wild black sand beaches on the west coast, or the white sand with palm trees on the east coast or maybe you would like to spend an afternoon in a small private cove, or enjoy the surf at some of the best surfing beaches in the world. Which beach works for you will depend on what you like to do at the beach. Beach where Julia Roberts filmed "Eat Pray Love"
Check out these Maps, to get an idea of the island and where the beaches are located. Kuta is the most popular of all of the Bali Beaches. 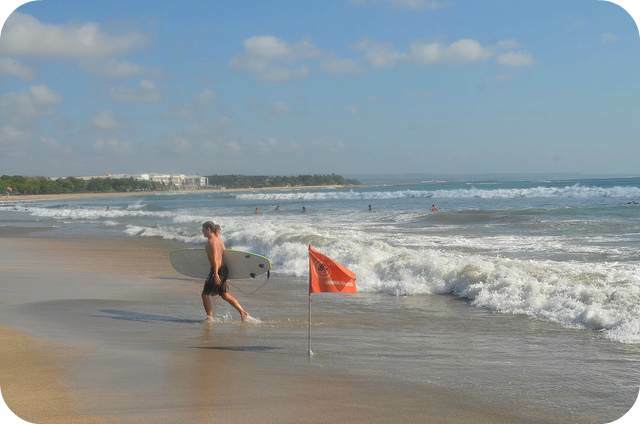 Kuta beach used to be known as a surfers paradise and you will find a lot of hostels and surfing shops. But in recent years it has also become a destination for all budgets. 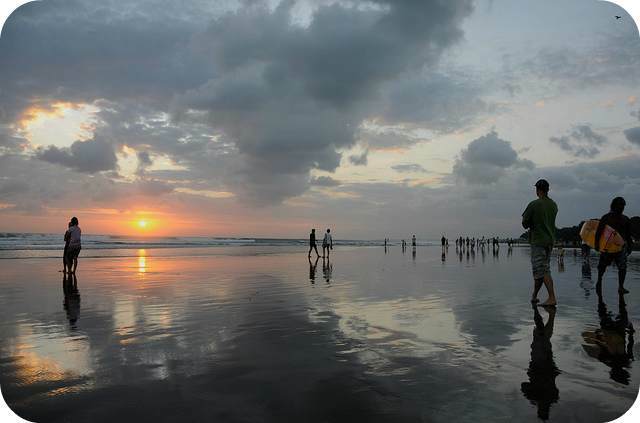 It has steadily become the busiest of all the beaches in Bali. Accommodation is available from 4 star villas and hotels (including the famous Hard Rock Hotel) to budget hotels and hostels. There are great restaurants and cheap bars and clubs. If you are looking for shopping, you will find everything from designer brands to surfing paraphernalia to beach wear and most shops are close to each other. 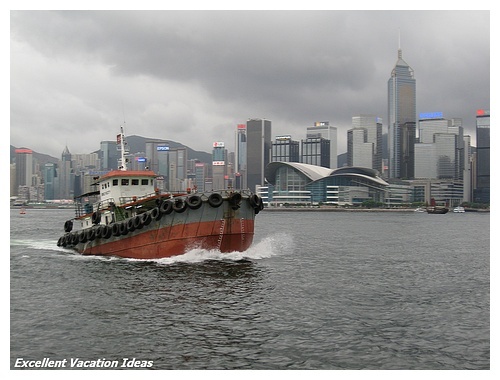 Younger crowds, families and Asian vacationers are the prime tourists in this area. Kuta is where the Bali bombing happened in the night club areas in 2002. You will find lots of people leaving flowers at the Memorial. Don't let this stop you from visiting Kuta as the governement has stepped up security in the area. If you love sunsets, For most people, this is one of the best places to see the sunset. We preferred the Rock Bar at the Ayana Resort and Spa. As for the beach activities, you will find it all, except for maybe a quiet beach experience. You can try kite flying (we were shocked at how many kites we saw while in Bali), wake boarding, sunbathing, have a massage on the beach, or a pedicure or manicure, and of course hair braiding. You can even try the Slingshot which will catapult you into the air - Not for me thanx! But you can imagine I am sure! And don't forget the surfing. It is a perfect beach to learn to surf as the water is only waist deep and has amazing breaking waves. Make sure you take lessons though, surfing is a lot harder than you think! Montana (our teenage daughter) tried it in Hawaii and I have to give her kudos - I don't know if I would try it! Kuta Beach has grown and the area now include Legian (where you will find the Padma Hotel in Bali), Seminyak (see some of our hotels inl Seminyaki ideas) and Tuban. If you are looking for a cheaper holiday or one with lots of action and things to do then Kuta is the place to visit. Seminyak Beach is the more sophisticated area near Kuta. Just a few miles north of Kuta Beach you will find the "hippest" part of Bali. There are many more upmarket restaurants, shops and hotels. 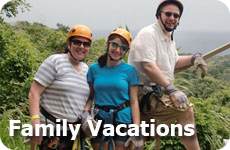 You will find lots of things to do here like visit a variety of spas, or take a cooking class. You can even bungy jump from anywhere from 45 and 500 meters with AJ Hackett Bungy Jump. You will find some great shopping, and this is the second most popular place to view and buy local artwork and carvings next to Ubud. We listed a few of the more popular ideas for a hotel in Seminyak Bali. 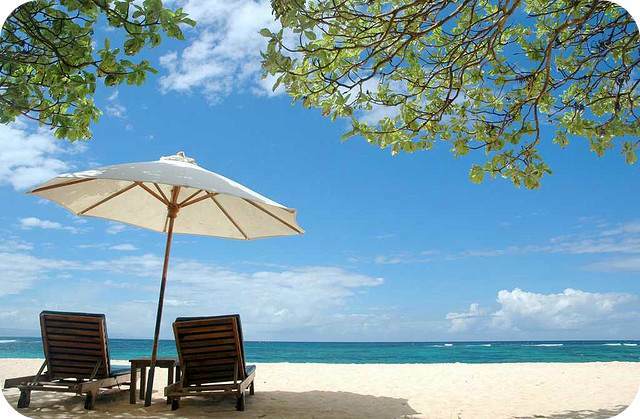 Nusa Dua is more of the relaxed, resort type area of the island. This is a favorite area for honeymooners and couples and families who want more of a "resort" holiday. It is considered to be "upscale" as you will see when looking for hotels and things to do. I love this photo! Don't you? Here you will find the upscale resorts like the Conrad Hotel, Club Med and the St. Regis Bali Resort - which has it's own beach area. Some of the most beautiful Bali beaches are found here along with a luxurious 18 hole golf course. It is only 20 minutes from the airport. Nusa Dua is also home to many temples for you to visit. The beach is pristine and the water is shallow and calm for children to play in. You will also find a jogging and bike path. This area is really for people who want a first class resort type vacation. Due to the traffic and distance it will take awhile to drive from here to Ubud or Kuta. Many people split their holiday up to be here for the relaxing part, and Kuta or Ubud for more activities etc. 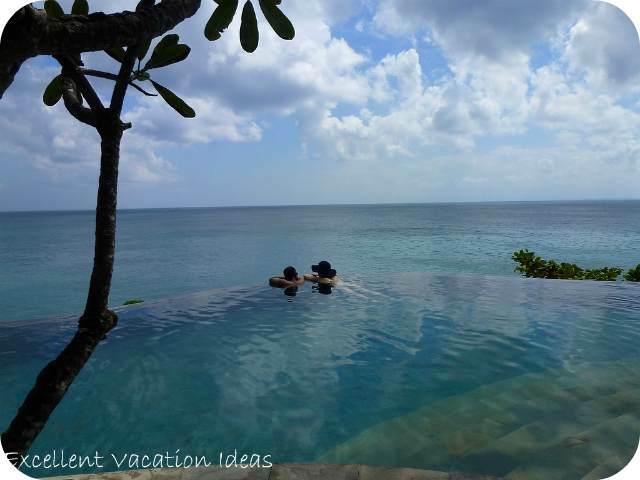 We stayed near Jimbaran Beach on the west coast at the Ayana Resort and Spa. We didn't have much of a beach, but we aren't big beach people so it worked for us. We spent some of our time at the Ocean side pool which had a beautiful view. 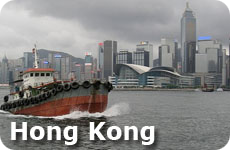 Hong Kong - vibrant, exciting and historic. 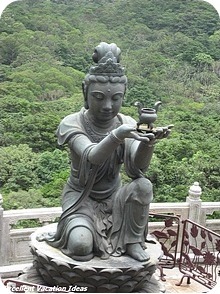 A great introduction to Asia, and an excellent family or romantic vacation idea. Do you have questions about visiting Asia? Are you concerned about going out of your comfort zone to visit Asia? Ask all of your questions here. Or see what other visitors have asked. Maybe they will have answered your concerns.